for photographic, television, modelling and personal image, Lady Serena is presenting these fun-filled workshops . A great idea for a birthday party! Aimed at teens to assist in establishing a routine skincare regime and to teach the art of makeup application which is age appropriate plus fashion, catwalk glamour , formal and photographic using professional makeup products. Learn how to enhance your features, face shape & skin tone with techniques the professionals use. A brush set is included and you may bring in your own products so that we can check the makeup that you already have is suitable for your personal colouring. A deposit of $50.00 is required to secure your booking. Suitable for women of all ages. You will learn techniques to enhance your individual features , skin tone, eye colour and hair colour plus concealing, contouring & highlighting. Master the art of eyeliner & eyeshadow application, blush placement and lip perfection plus eyebrow definition. Each participant will be able to choose makeup or skincare products from our professional Jane Iredale range to the value of $40.00. Minimum of 4 - 8 ladies - book into the next workshop or create your own workshop & book with a group of friends. In-home or your venue- We come to you for a fabulous fun workshop and teach you how to treat yourself to a mini-facial using world-class products as used by movie stars. 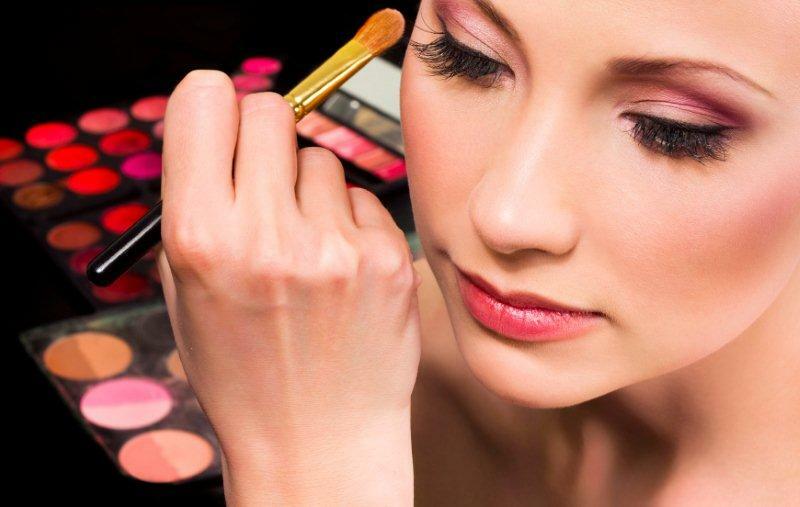 Followed by a makeup lesson teaching you techniques to achieve a flawless complexion, how to conceal and contour and create a makeup look to enhance your complexion, eyes & hair. Minimum of 4 ladies - get a group of friends together to enjoy the experience. This workshop is designed for people wishing to present the best possible face with personally designed makeup looks. Each participant will be able to choose makeup or skincare products from our professional Jane Iredale range to the value of $50.00. Techniques to suit your eye shape. Corporate Events-Mobile Workshops to your venue of choice or workplace- demonstrating presentation techniques, career makeup, grooming etc. One or two participants are chosen to demonstrate on. Will suit business conferences, team building events & staff training. Learn how to get the perfect eyeliner flick and ruby red lips plus achieve a flawless complexion. *No refunds on workshop bookings however in the event that you cannot attend the workshop originally booked you will have the option of transferring to another workshop date - this will incur a $20.00 processing fee.